Comcast lobbied heavily for the recent tax bill, claiming it would allow them to create thousands of new jobs. Despite that, they ended up firing more than 500 door-to-door salespeople about two weeks before Christmas. These employees were responsible for walking neighborhoods and interacting directly with potential new customers. 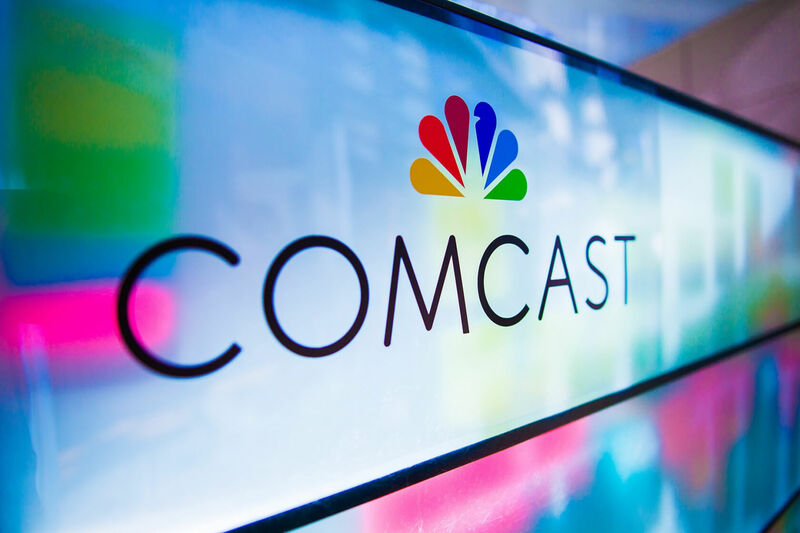 Comcast attempted to perform the layoffs silently and even went as far as to make the former employees sign non-disclosure agreements as part of their severance package. The Central Division is creating a new territory-based sales model that will connect more closely with residential prospects and customers in their communities. By giving highly trained sales professionals direct responsibility for entire neighborhoods, we can provide a better experience for those who are interested in our services, during and after the sale. Periodically, we reorganize groups of employees and adjust our sales tactics and talent. This change in the Central Division is an example of this practice and occurred in the context of our adding hundreds of frontline and sales employees. All these employees were offered generous severance and an opportunity to apply for other jobs at Comcast. Following the tax bill, Comcast announced they planned to invest $50 billion into new infrastructure over the next five years. Despite the previous net neutrality rules they claimed were burdensome and hindered their growth, Comcast was already investing at a rate very similar to this.